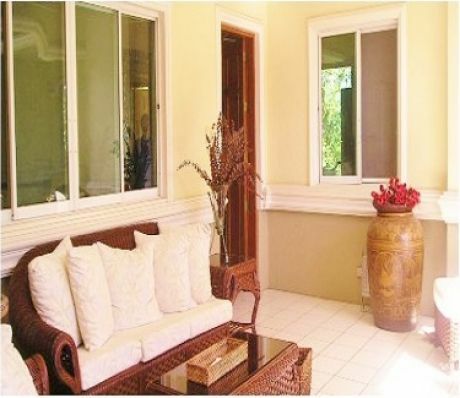 North town is very famous to foreigners because of the location in Mactan Cebu City. It is surrounded with white sands and resorts in Lapu-Lapu City. Just few minutes from the airport. Malls are also available Mactan area. Wide road access to Cebu to prevent traffic. Hotels and restaurants are just few minutes from the area. Very nice for investments.